But can you recall them all? Well you are in for a surprise because I have put together the complete list. Others are so good that some people try to hide their existence. But they are all here. Exclusive Bonus: Download a free checklist that will give you a rundown of what you need to do the night before and bring the morning of the exam for GMAT SUCCESS. 1. Know What Types of Questions to Expect: There are many different question types that they will ask on the exam. Most of the question types are well known, so you can study specifically for them. Look them up online so that you know what to expect. 2. Practice With Problems at the Edge of Your Ability: It is a waste of your time to practice with problems that are too easy or too hard. Try to find those problems that are just right so that you are improving your ability without becoming too frustrated. 3. Take Breaks When Needed: Studying can sometimes become tedious and boring. Make sure to take breaks so that you can study for longer periods of time. The more you can study the more you will be prepared for the exam. 4. Go Over Your Mistakes: Being able to learn from your mistakes is one of the best ways to prepare for the exam. Knowing what you did wrong and applying that knowledge to later questions is one of the quickest ways to improve. 5. Turn off Your Cell Phone While Studying: Your cell phone can be a distraction during study time. 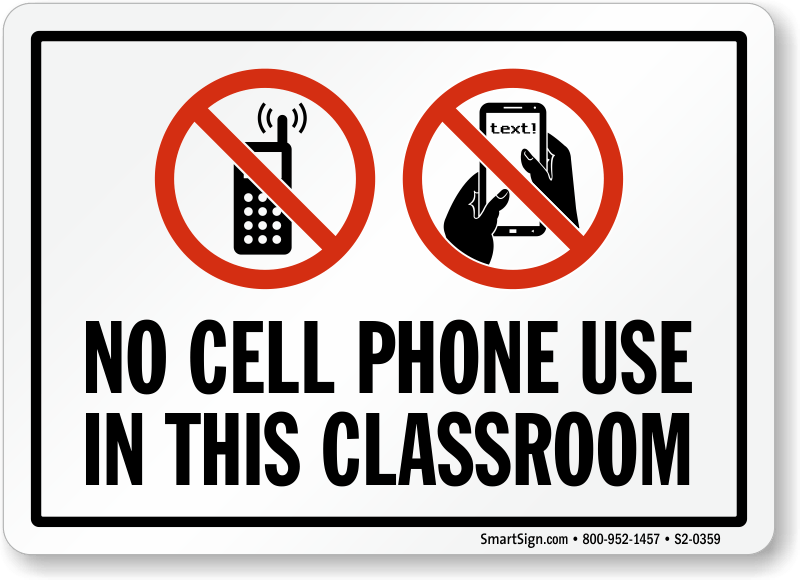 Also, your cell phone is not allowed in the room during the actual test. So why practice with it when you cannot have it with you on test day anyway? GMAT vs. GRE: Which Should You Take For Your MBA? Most graduate schools require you to take a standardized entrance test to judge whether you will be accepted into the program. 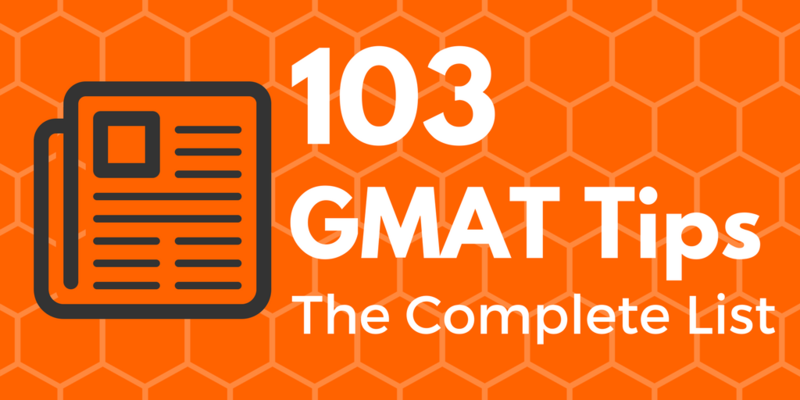 The main exam for business schools is the GMAT. But the main standardized exam for the majority of graduate schools is the GRE. It sometimes gets a bit confusing for you to decide between these two options. In order to make the correct decision you have to take a lot of considerations into account. Only just recently, within the past 10 years, have business schools started to accept the GRE in place of the GMAT for entrance into business school type programs. This may be a positive for schools since many applicants that have already taken the GRE exam for other graduate programs can transfer their scores over to apply for graduate business schools. In any case, you will need to decide whether you should take the GMAT or the GRE for your entrance exam into your MBA program. 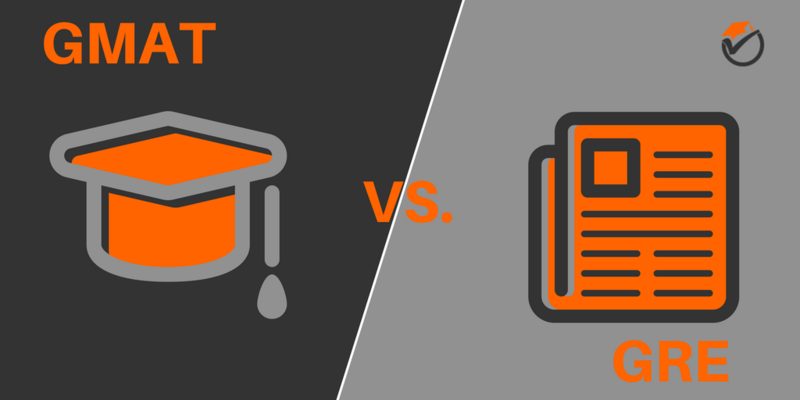 Below we give a GMAT vs. GRE comparison table and go over the differences and considerations you need to take into account while deciding between the two. The penalty of not finishing a section in time is much greater than getting a question incorrect. Wrong Answer Penalty There is no penalty for guessing.